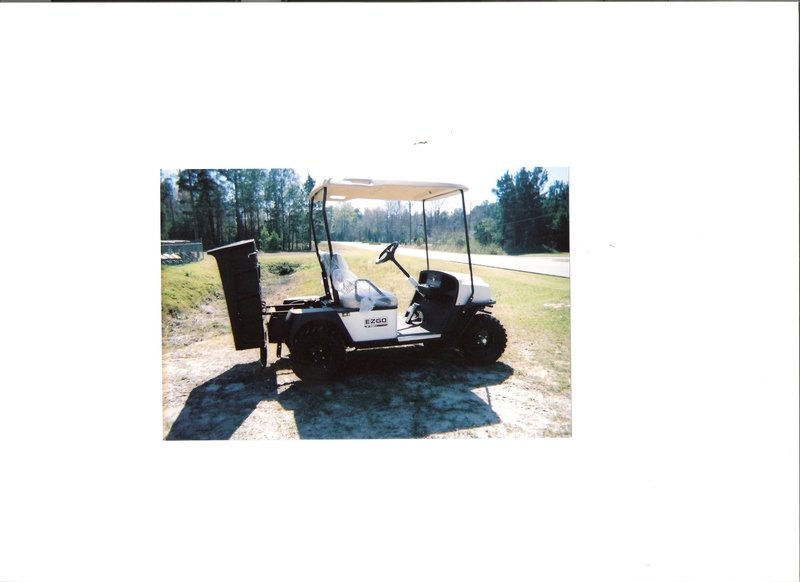 Ivey Hutto's Golf Carts Sales & Service Inc. 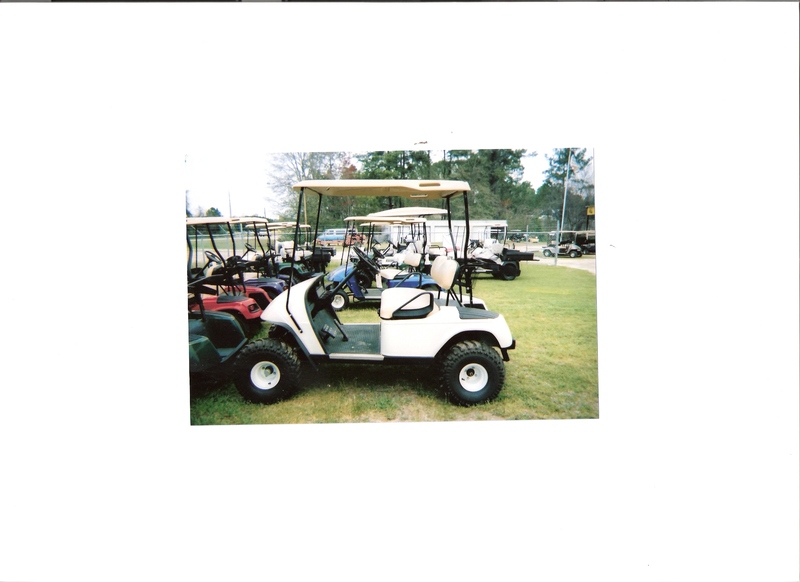 This is some the of products that we sell. 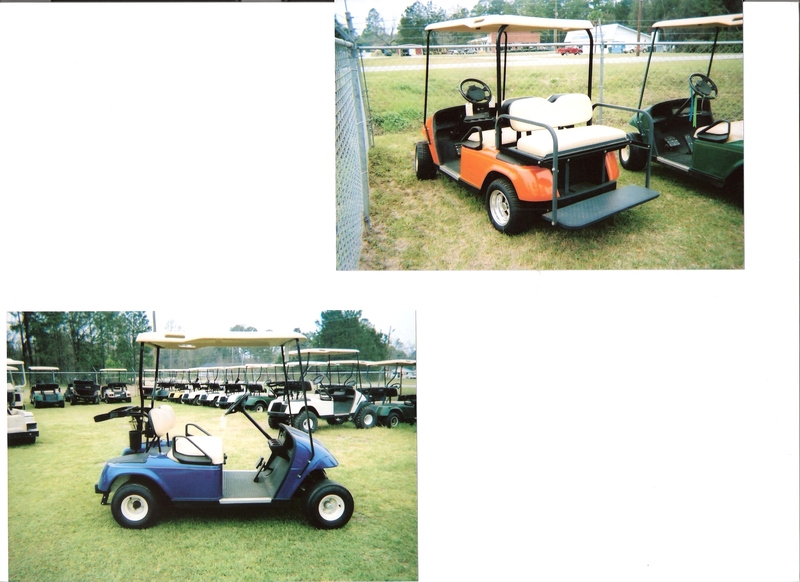 Ez-Go Sport II & 2+2. 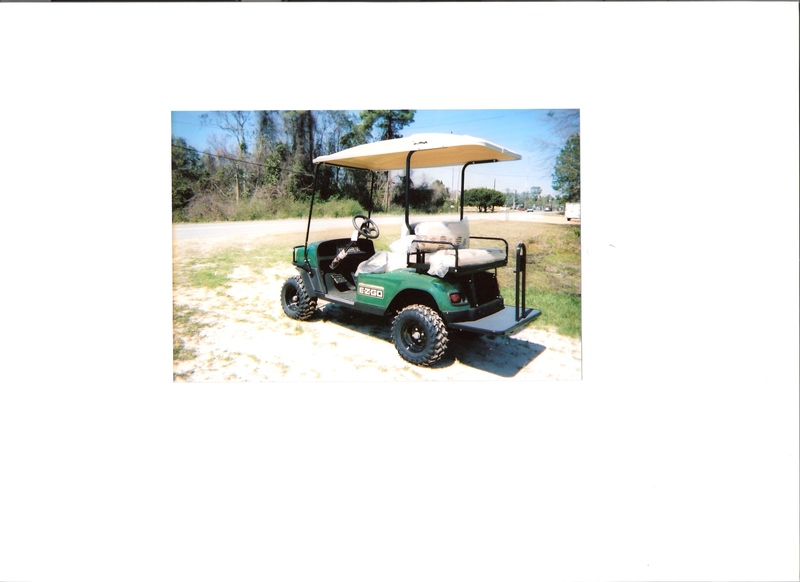 We also have a big selection of used electric & gas carts.